Giveaway!!! Disarming Book Release Extravaganza! To celebrate the release of Disarming (Reign of Blood #2) recently, I have put together a giveaway!! 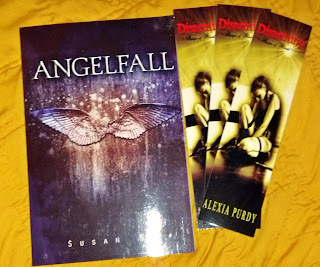 Actual paperback books, posters and bookmarks!! Woot Woot! I can't wait to give them out! Share the giveaway, easy peasy to enter for a chance to win! both are great in their own way, if i had to choose one i guess zompires! Both are awesome but I'm more of a vampire lover type of girl lol. Thank you for this giveaway and good luck to everyone. I love me a vampire any day of the week. Thank you for this contest. 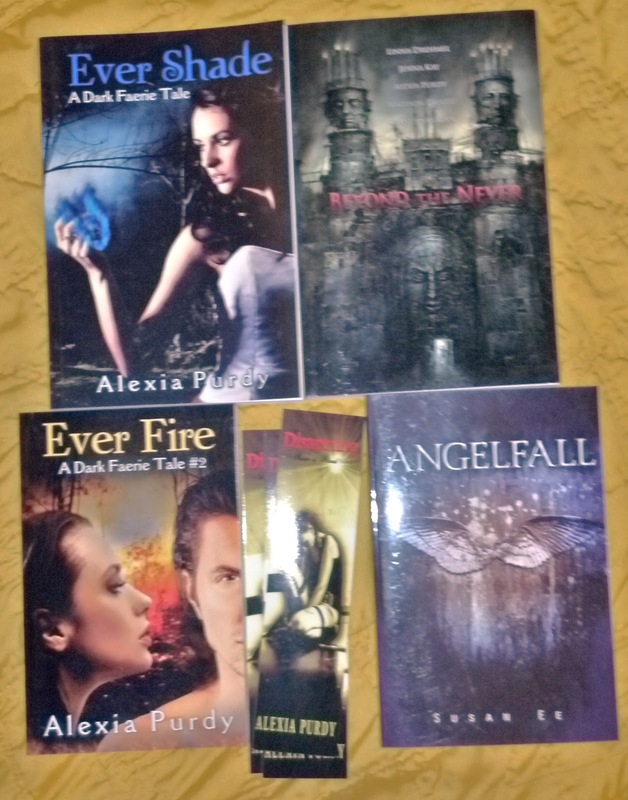 I'd love to be an owner of all of your books. wow that is a hard decision especially with how Alexia writes. I can't decide love it all!!! 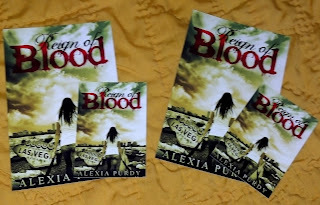 I would have to say vamps, although I haven't read anything yet with Zompires. Will definitely have to change that. I'm not exactly sure because either I'd be food to them lol. But I guess I'll go with vampires. Thx for the giveaway Alexia! I would say zompires, for something new and different. 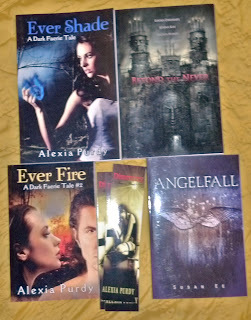 Thank you for the awesome giveaway, Alexia!!! I want to meet a zompire, because they are something new and exciting!! Hey everyone! 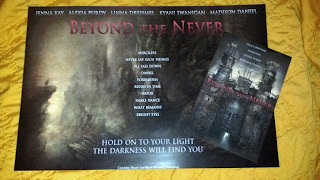 Madison Daniel just signed this copy of Beyond the Never! So you get it with mine and his signature! Woohooo! Definitely vampires! But I'm always looking for a great new book. I love anything that takes me away from my true reality. The pain is overwhelming. So if it's vampires, zombies, werewolves, witches, angles, aliens ten I'm happy. I can't decide between Zoms or Vamps! Vampires... I like a man that bites. Shared on FACEBOOK and well i cant pick I would say Vampires I guess!! hahaha thanks for this I so would love to win any of your books!! I gotta go with one of my faves - Vampires!